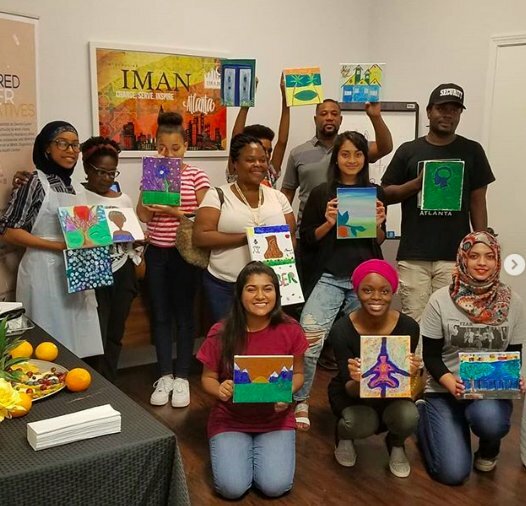 For the first time ever, IMAN hosted its CommUNITY Café performance series in Jackson, Mississippi. 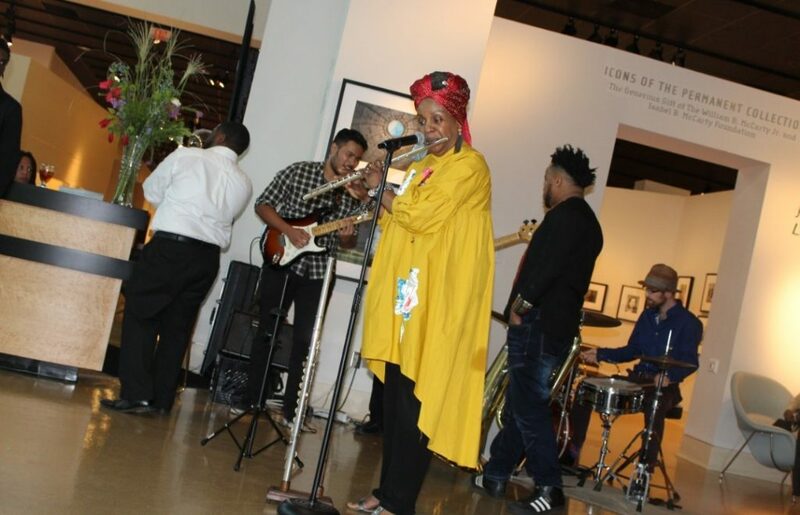 CommUNITY Café: Truth, Healing & Transformation featured an intimate, “down in the Delta” blend of IMAN Roster Artists—including Jackson’s own Tawanna Shaunte and 5th Child. IMAN Roster artists Omar Offendum, Lula Saleh, Amir ‘Tubad’ Gray and host Preacher Moss—along with the captivating Kamilah Furqaan and Authentic Aseelah. Hosted inside the Mississippi Museum of Art, the evening kicked off with a soulful “Café Hour” during which guests enjoyed small bites, conversation and soulful performances by jazz flutist & vocalist Kamilah Furqaan, poet & songstress Lula Saleh and trumpet & tuba player, Tubad & The Kings of New Orleans. 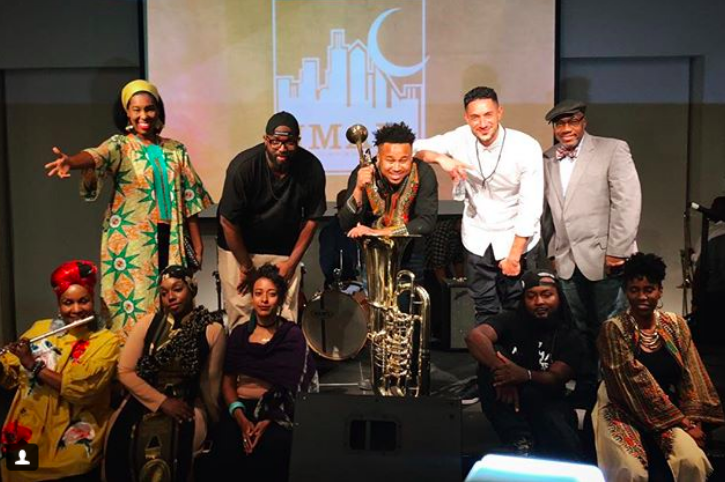 This Café was held in conjunction with the dynamic, Jackson-based International Museum of Muslim Cultures (IMMC), as part of their national conference which was centered around“Race, Class and Religious Intersectionality in America: An Ongoing Struggle For Human Dignity”. This incredible partnership helped to bring truth, healing and upliftment to the Jackson community, bridging a diverse and intergenerational audience through IMAN’s Arts and Culture programming. 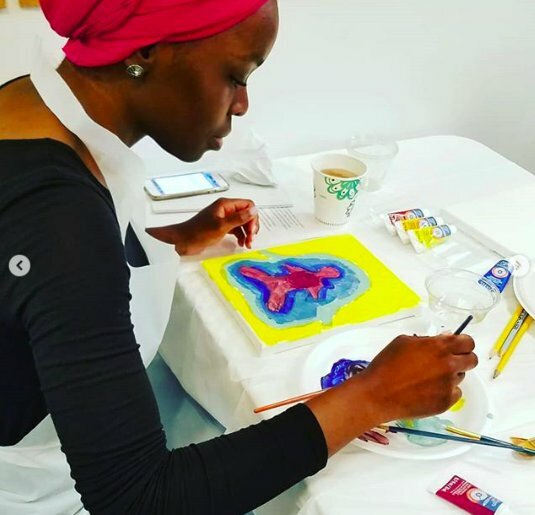 These uniquely curated engagements would not be possible without the Doris Duke Foundation for Islamic Art and Pillars Fund, whose generous support helps further the work to reach, connect with and mobilize broader audiences through artistic expressions. 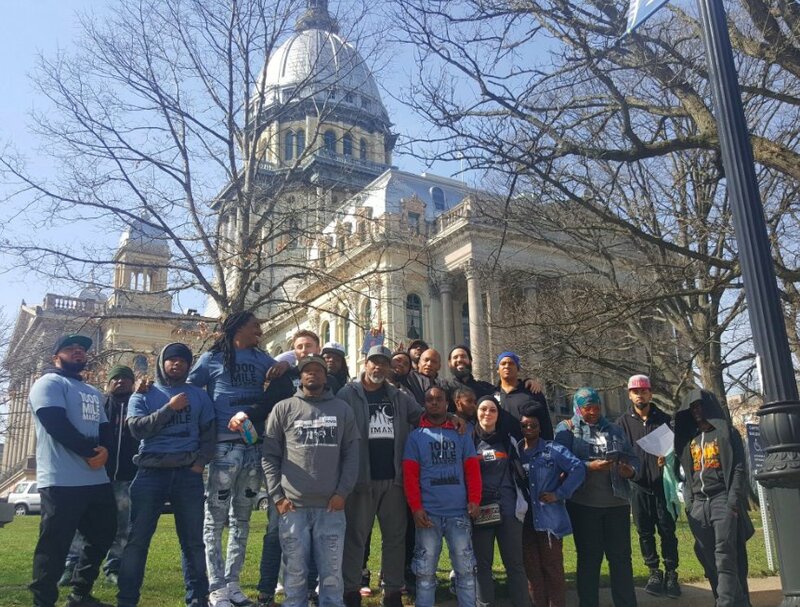 Keep up with the latest IMAN Arts & Culture updates by following #IMANArts on Twitter, Facebook and Instagram. CommUNITY Café is primed for an even more exciting 2019, and we hope to see you there!